The Zebra LS4208 is formerly known as the Symbol LS4208. The LS4208 is Zebra's answer for optimum productivity in scan-intensive warehouse and retail environments demanding accelerated throughput. With a cutting-edge multi-line rastering scan pattern, the LS4208 ensures fast, accurate scanning of all types of one-dimensional (1D) symbologies, including damaged symbols and stacked, reduced space symbology (RSS) bar codes, and has the option of reading PDF barcodes. The LS4208 features a wide range and superior motion tolerance to increase scanning flexibility and performance, even for the novice user. A specially designed one-piece circuit board minimizes the number of moving parts inside the LS4208, providing extra durability for longer life. 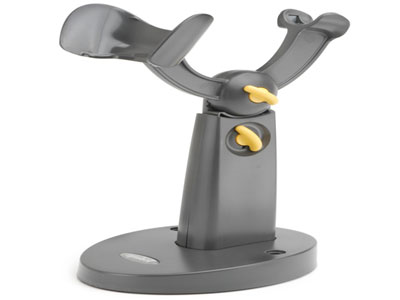 Zebra OneCare comprehensive warranty coverage is available for this product, please see accessories. 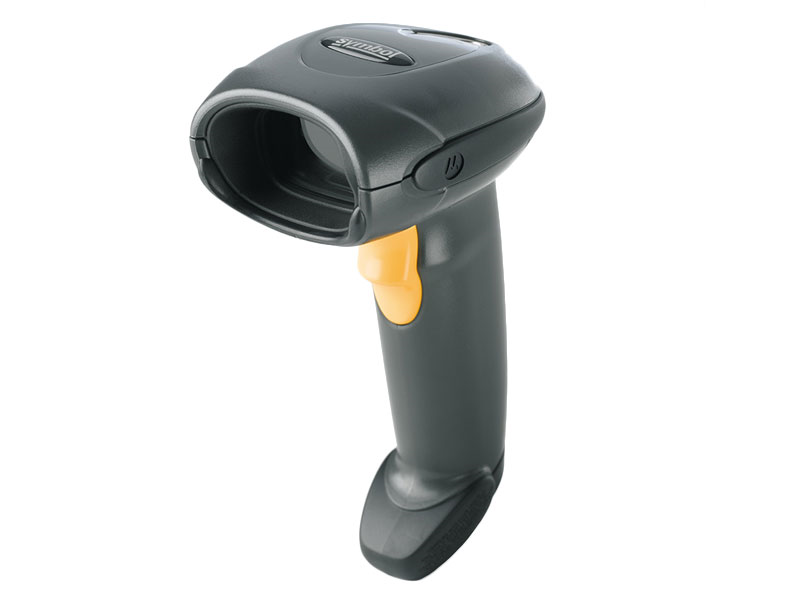 At a speedy 200 decodes per second, the Zebra LS4208 is a top performer among mid-range barcode scanners in its class, but rates 4-Stars for its higher price point. Find it faster! 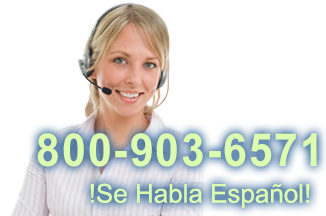 Click here to compare LS4208 models by feature. Hi this is Jamie from POSGuys.com reviewing the symbol ls4208. This is one of our favorite scanners because it has great ergonomics, an aggressive scan engine, it's very durable and it has a rasterizing laser. This scanner has great ergonomics because it is easy to pick up without regripping, it also has a two finger trigger and it is very light weight and well balanced. The scanner also has a unique rasterizing option in which it has a set beam for a set amount of time and then it begins to rasterize if it doesn't pick up a read. This scanner you can have a rasterizing option or you can set it as a set beam option. While in the stand this scanner is also very aggressive in that you'll start with a steady bar and if it doesn't read anything it will begin to rasterize. It is also very fast. It still has a good range. This scanner comes in an industrialized version as well as the LS3008. 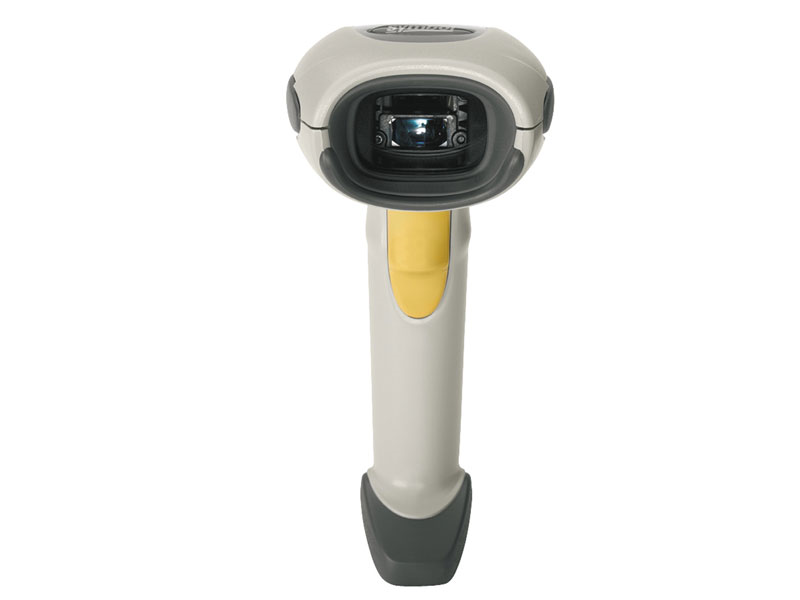 It has the same scanning capability as the ls4208 and it comes in yellow. The difference is that it has an IP54 seal which allows to be used in dirty and dusty environments and it can get wet which makes it easy to sanitize. It is good for hospitals an clinics where you would need to sanitize equipment. For those of you that need more durability this scanner also comes in a wireless model which is the ls4278. It has a rechargeable internal battery that will last all day and a 70 foot range. 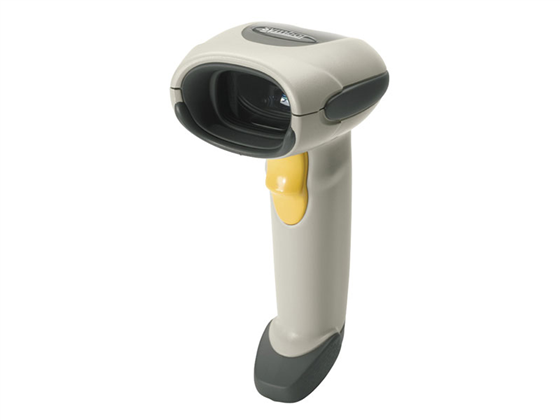 With great ergonomics a great scan engine good durability and a rasterizing laser this is pretty much as good as it gets for high volume environments such as a grocery store or a convenient store. For those with more industrial needs you have the ls3008 which is the more industrialized version of the scanner. Or for those who need more mobility there is the ls4208 wireless version. This scanner comes ready to go out of the box. It has usb, keyboard wedge and serial interfaces and it comes in black or beige. So for the full review or to buy the scanner you can visit us at www.posguys.com.